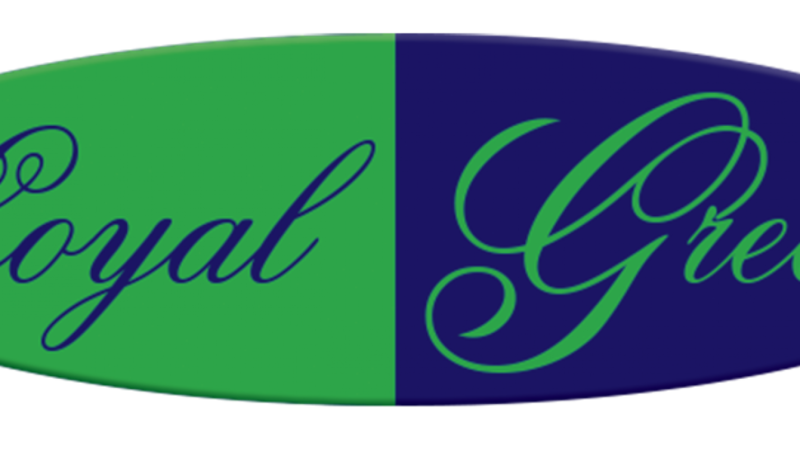 Loyal Green takes great pride in offering reliable and professional lawn mowing and lawn treatment services. We are NKY's friendly neighborhood lawn service. We would love to earn your business too. Please contact us if you are interested in getting a lawn mowing quote for your home or business. 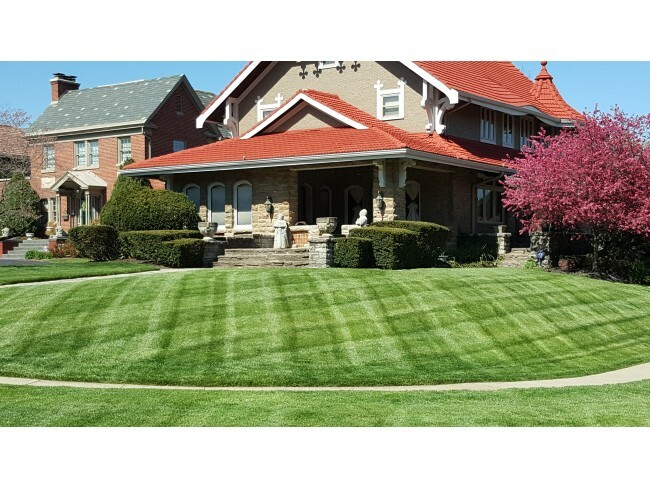 Our mowing services includes mowing, edging, trimming, and blowing of the turf each visit. We will leave your lawn with a freshly manicured look.